One child by Christopher Cheng | Educate.Empower. Just imagine what one child can do when they put their mind to it. 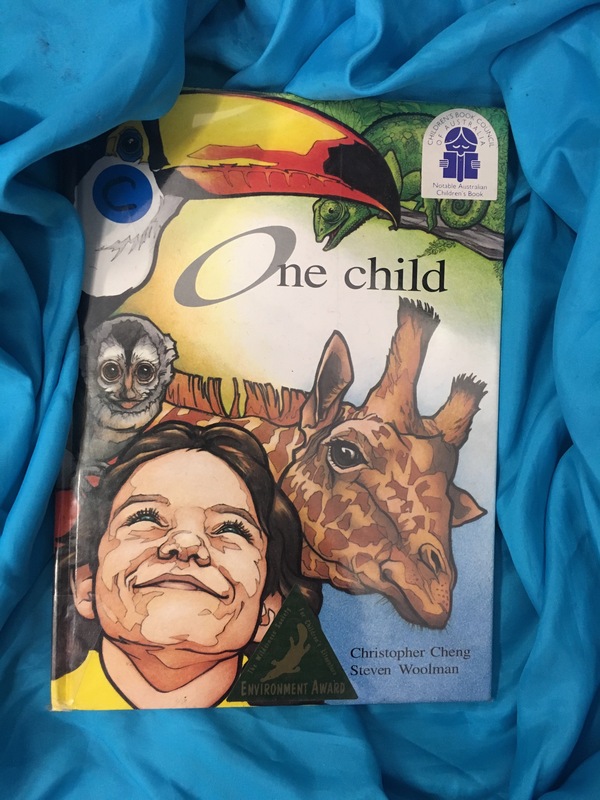 One child by Christopher Cheng is an inspiring story told through vibrant illustrations and a simple yet engaging story. A young girl stares at the TV screen and wonders in despair what she can do about the pollution of the skies, the loss of animals and the trees being cut down. She despairs and worries. But, something that I have placed at the heart of my own blog comes through this book – we can all make a difference. We can all do something small which can result in something big. The girl in this story plants a tree, tidies up the rubbish, walks instead of driving and speaks up. We all have the power to do something. Something is better than nothing. This book is so powerful. You will feel inspired and your children will feel inspired to do something now, to make a difference so they can live in a better world not only for themselves but for everyone they know. Write a pledge. Download this one here. Fill it in with what you are going to do in the next 6 months to make a difference in our world. Declare it and revisit it often. Keep yourself on track so you will make a difference in the world we live in.